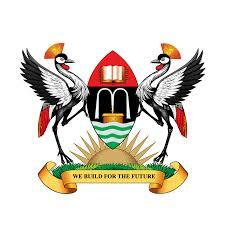 Dr Aloysius Ssennyonjo (MBChB,MSc.,PGD M&E, AMRSPH) is the Project Manager of the SPEED project and Research Fellow in Department of Health Policy, Planning and Management, Makerere University School of Public Health (MakSPH). Aloysius possesses remarkable competencies in critical appraisal and analysis of health systems and policy issues at global, national and subnational levels. He is passionate about building expertise and capacity in the Ugandan health sector such that appropriate health policies and management institutions and practices are implemented. 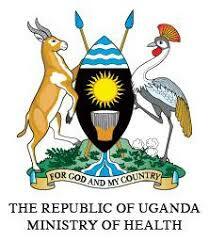 Dr. Ssennyonjo has co-ordinated a number of research and capacity building projects. 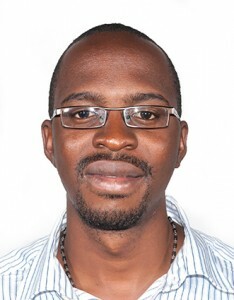 He has worked as Study Co-ordinator for two WHO funded studies at MakSPH-1) a policy analysis of the development of Results-Based financing (RBF) in Uganda and 2) The Influence of government resource contributions to private not for profit (PNFP) sub-sector towards achieving Universal health coverage in Uganda. He has successfully implemented several consultancy works such as the development of RBF curriculum (Belgian Development Agency). He worked as project consultant on a PLACE project that supported 30 districts in generating and using local evidence for HIV prevention (MakSPH). He has been an Associate Consultant for the operations research on e/mhealth strategies under the ASK Program (WfP Rutgers). Dr.Aloysius served as a member of different university bodies as a student representative at both undergraduate and postgraduate levels. He also has experience in facilitation and training using adult learning methods. Dr Aloysius holds a Bachelor of Medicine and Bachelor of Surgery (Makerere University; 2011) and a Master’s of Science (MSc.) degree in Global Health and Public Policy (University of Edinburgh, UK; 2013) where he acquired competencies in global health, health policy, health systems and health economics. He has just completed a Postgraduate Diploma in Monitoring and Evaluation from Uganda Management Institute (2015). He possess several academic awards such as Best student in Wakiso District, UCE (2003), Best science student in Uganda, UACE (2005), Government of Uganda Scholarship (Makerere University) and Commonwealth Shared Scholarship at University of Edinburgh.